Major constituents in the oil are ellagitannins, ascorbic acid, emblicanin B, emblicanin A, pedunculagin, punigluconin punicafolin, lavonoids, kaempferol, phyllanemblinin, gallic acid and ellagic acid. Amla Oil is one of the oldest hair care products used in world. This is the oldest Indian herb that has been used in India since a very long time. The oil is not safe for people with low level of iron and hypoglycemic conditions. 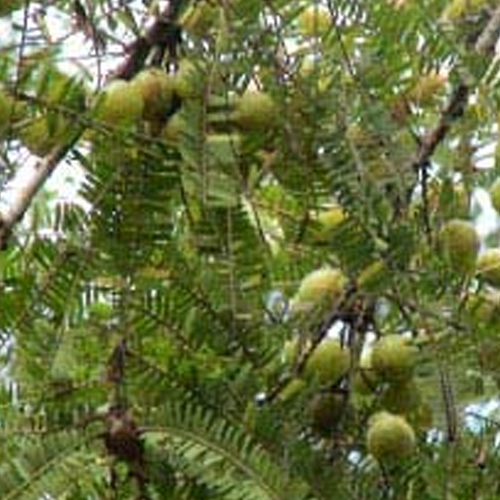 People on anticoagulant medications should also avoid amla oil.